We know how much your pets mean to you, and that’s why Hebron 121 Apartments is a pet friendly apartment. We welcome you and your fur babies to our luxury apartment homes. 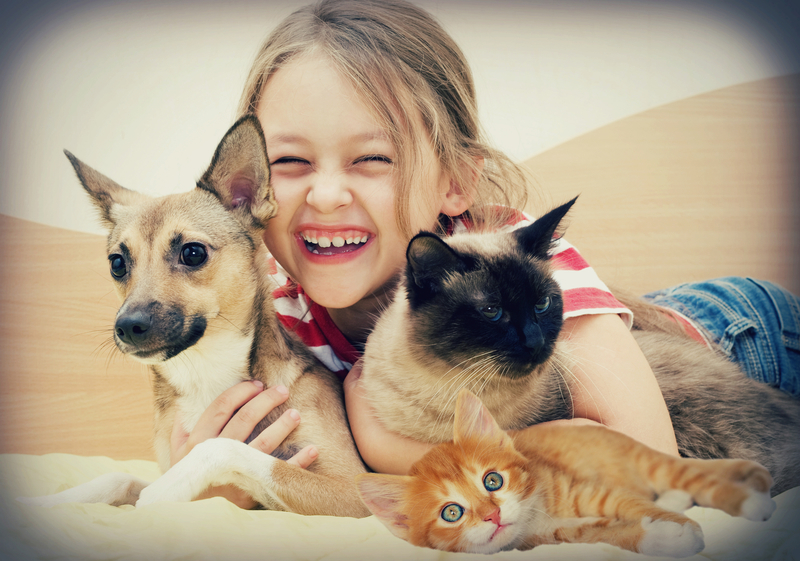 Our modern and luxury community is family oriented and we know that your pets are apart of your family. With our apartments created with you in mind, we know you and your fur baby will feel right at home. If you visit we’d love to show you and your pet around, and answer any questions you may have. In order to stay in our apartments, there is a two pet maximum. There is a weight limit for all the pets that stay within our community. Each pet can not weigh any more than 100 pounds. If you have a pet and are joining our community, there is a one time pet fee that applies. There is also a small added charge to your rent. All breeds of pets are welcomed, except for aggressive breeds. We are excited to welcome you and your furry friend to our apartments home. If you have any questions, please don’t hesitate to reach out to us. We’d be happy to help in any way that we can. Stop by our fabulous apartment homes and schedule a tour with us today.